If You Have Bernese Or An Interest In Them Then Many People Find It Useful To Join The Club As Receiving Club Magazines Etc Helps To Accumulate Your Breed Knowledge. The Club Runs Annual Events Which Many Members, Who Do Not Normally Attend Dog Shows, Come To Once A Year To Meet Other Owners. Here They Can Discuss Little Problems, Compare Progress With Others Or Maybe Purchase Some Bernese Related Items And Memorabilia From Our Club Stall. However, A Large Number Of Our Membership Remain With Us Solely For The Quality, And We Feel Good Value, Of Our Three Publications Which They Receive Per Year As Members. 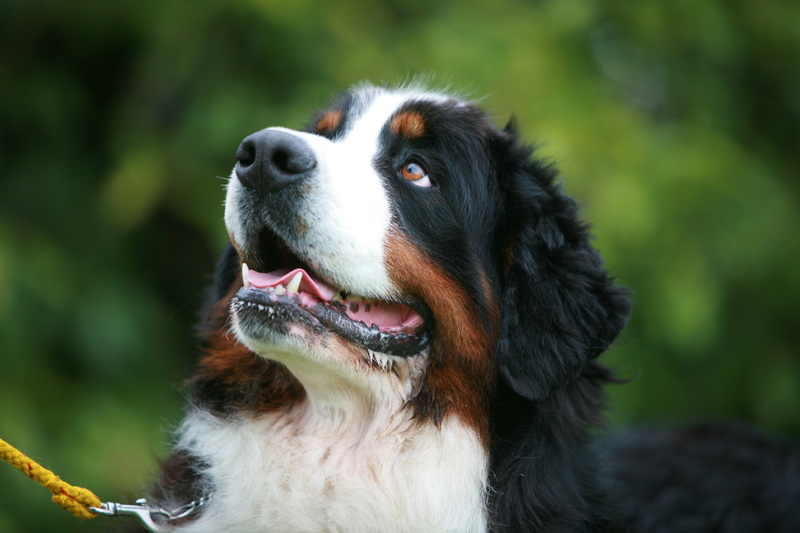 Whatever Problem You May Encounter With Your Bernese The Chances Are That Someone In The Club Will Have Encountered It Previously And Will Be Able To Help With Advice. 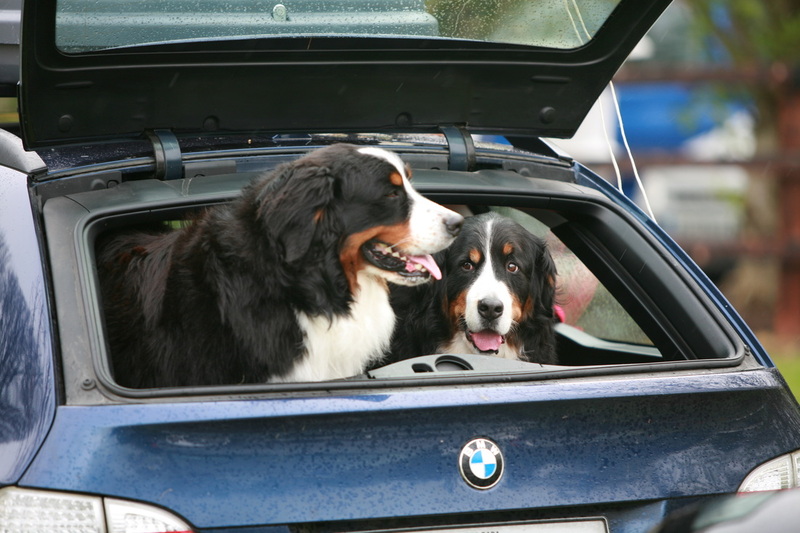 There Is A Wealth Of Experience Of Bernese Ownership Within The Club And Most Owners Are Happy To Share Their Knowledge. 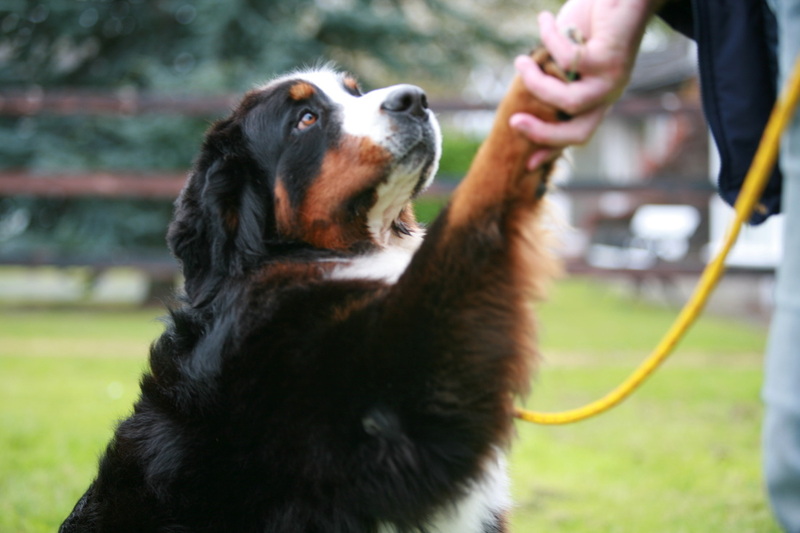 The Club Has Rules….Which Members Must Follow...This Relates Largely To The Conduct Of Members In Their Treatment Of Their Bernese And, Whilst Members Are Free To Pursue Their Own Ideas, Serious Breaches Of The Rules May Ultimately Result In Expulsion From The Club Via The Procedures Laid Down In The Rules. 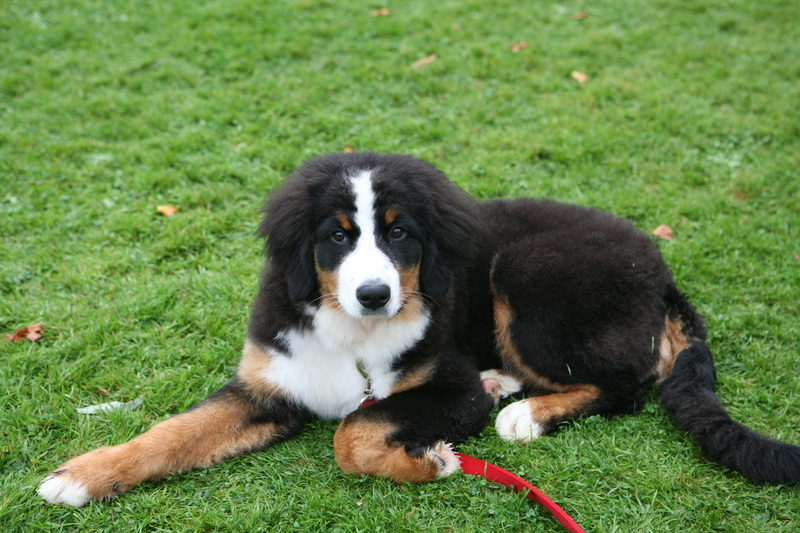 Membership Of The Club Is Open To Anyone Interested In Bernese, You Don't Even Have To Have A Dog. Annual Membership Runs From October Through To September And As Soon As Your Membership Processed You Will Begin To Receive Club Publications, Information And Details Of Events. The Club Wishes To Be Friendly And Approachable To All Its Members, Not Just ‘Show People.’ The Committee Are Always Open To Any Constructive Ideas From The Members. There Is Also The Chance To Buy Bernese Memorabilia, Books And Fancy Goods From The Club's Stall Which Is Present At All Major Club Events. We Hope You Will Agree That Our Club Has Something To Offer You And If, In The Meantime We Can Be Of Any Further Assistance To You, Please Do Not Hesitate To Contact Us.